I’m glad you’re here to claim a free copy of the Transformation Goddess Manifesto. I invite you to print this gorgeous manifesto and post it somewhere highly visible to remind you of your sacred exploration. P.S. 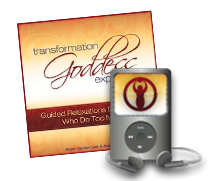 Want to join me for a Transformation Goddess Discovery Session?